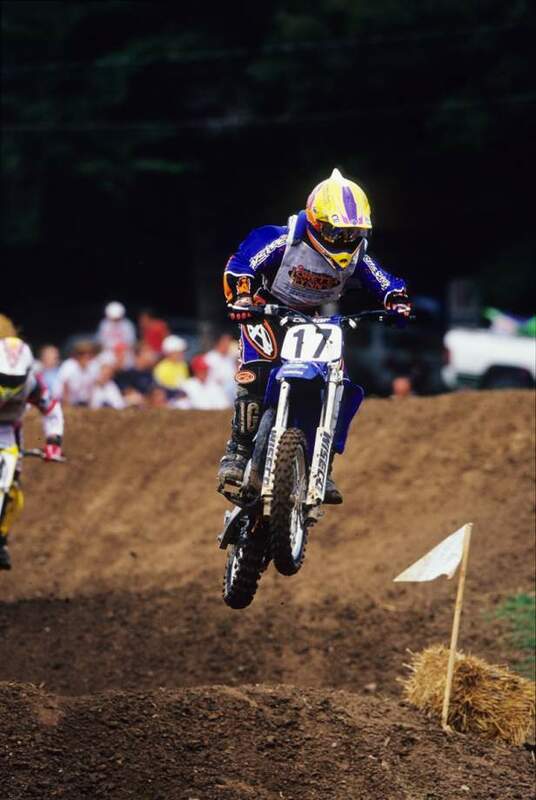 It's time for some Racer X Flash Trivia! The first TEN readers who correctly answer the following question will receive a new calendar from our friends over at No Limits MX, which you can check out at the bottom of the page. Question: Name the track and the top THREE riders in the photo below. Email your answer (along with your name and address) to online@racerxonline.com. Good luck! P.S. We'll announce the winners tomorrow in Racerhead.